Ireland wants to help CNBC’s Joe Kernen, and any other journalist who may be confused by its political system. According to the NY Post, the country’s government has announced a free expansion of its educational program for those abroad interested in business in Ireland. It’s called the Irish Executive Mentoring program, and a spokesman told the Post that Kernen should definitely apply. This comes after a disastrous live interview on CNBC’s “Squawk Box” last week, when host Joe Kernan seemed perplexed to find out that Ireland was part of the European Union. Kernen was interviewing Martin Shanahan of Ireland’s Industrial Development Authority (IDA). Co-host Becky Quick asked Shanahan how a weaker euro was impacting Irish tourism, Kernen thought Ireland was still using the pound. 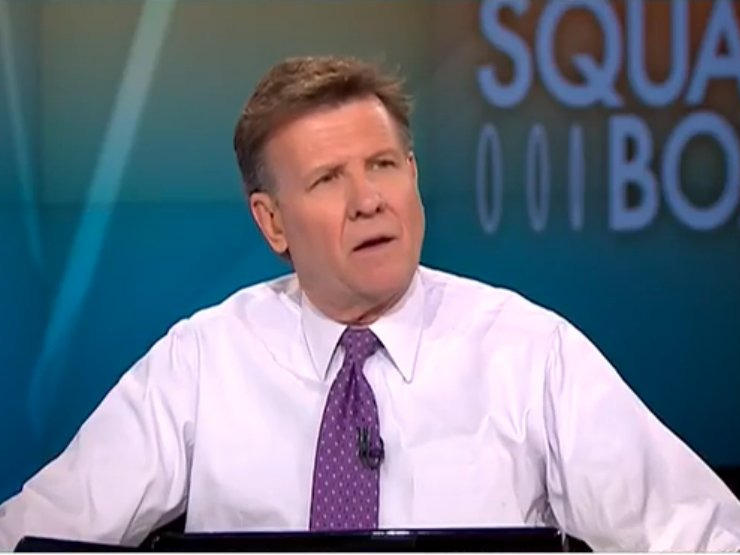 Joe Kernen: You have pounds anyway, don’t you still? Martin Shanahan: We have euros. JK: You have euros in Ireland? Why do you have euros in Ireland? MT: Why wouldn’t we have euros? JK: I’d use the pound. MT: Scottish pounds. They use sterling. But we use euro. MT: Why wouldn’t we do that? MT: Well they’re part of the UK, and we’re not. You can watch the full interview in the video below, the discussion in question starts at 6:55.